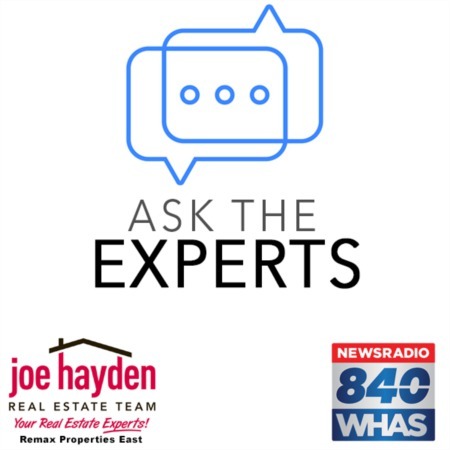 7225 Quindero Run Road Louisville, KY 40228 | Home for Sale | MLS #1392437 | Joe Hayden Real Estate Team - Your Real Estate Experts! 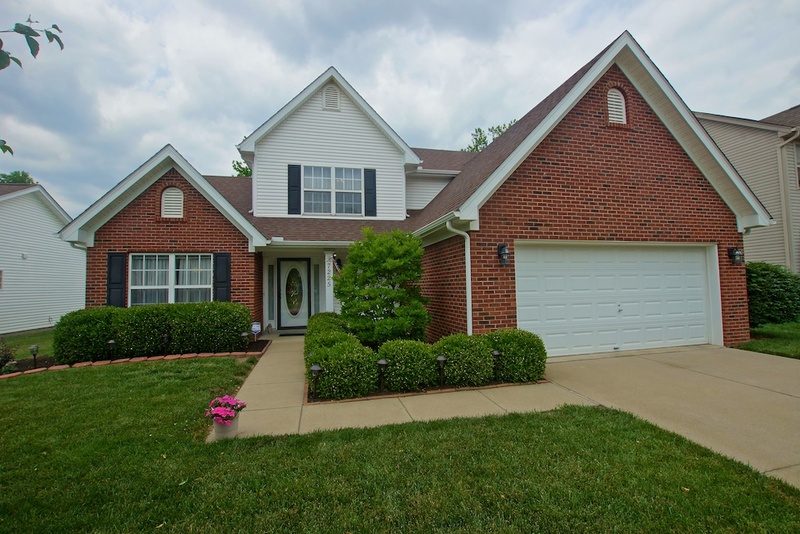 This lovingly cared for home at 7225 Quindero Run Road in the convenient Quindero Run subdivision offers a desirable open floor plan, 3 spacious bedrooms with an additional loft area, plus a fun in-ground pool for entertaining. 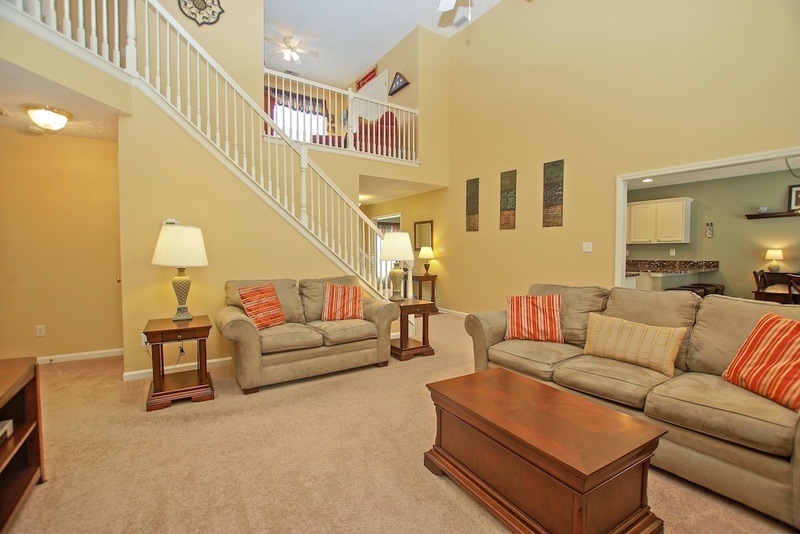 The inviting entryway has new flooring and you are welcomed into the home by the soaring ceilings in the great room. 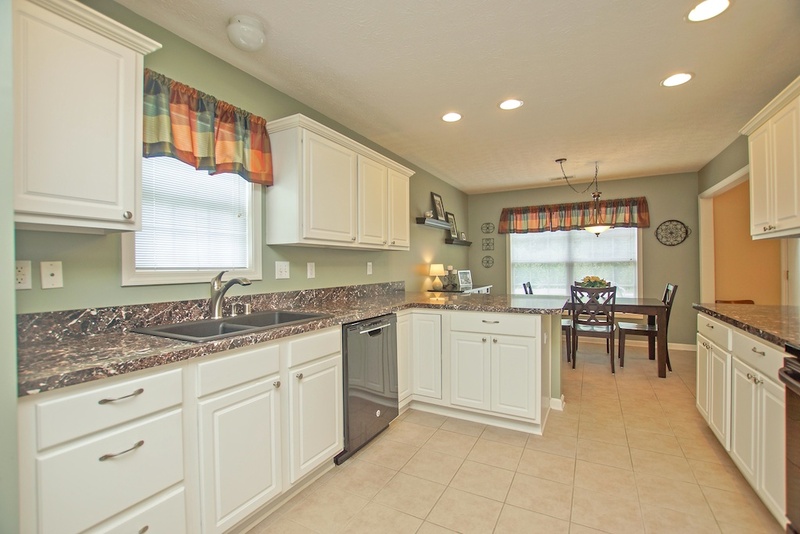 The eat-in kitchen features new counter tops, offering plenty of counter space, and a breakfast bar. Additionally, there is a formal dining room to give the home flexibility when entertaining friends and family. The home's first floor master bedroom has an abundance of space and overlooks the beautifully landscaped backyard. 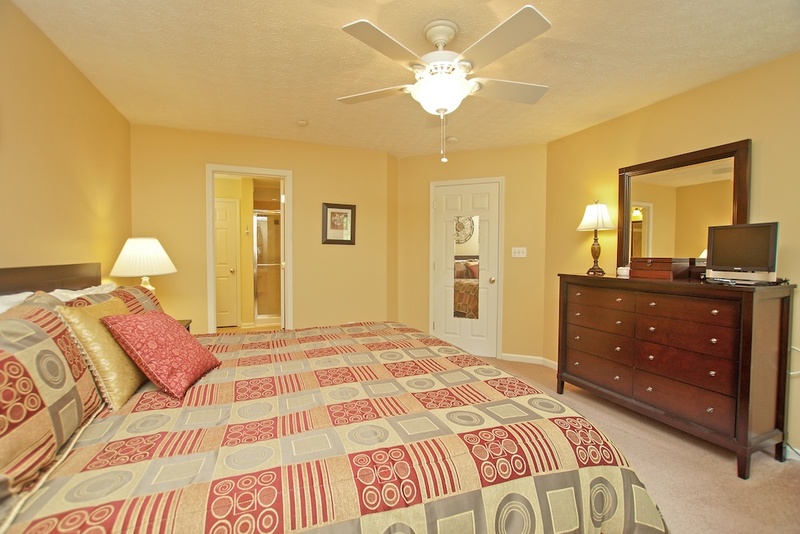 The large master bathroom offers double sinks, a new shower and a spacious walk-in closet. Upstairs, you'll find two additional bedrooms that share a bathroom. A bonus loft area that overlooks the great room completes the second floor. This home also features a large patio area, perfect for grilling out or catching rays by the pool! The in-ground pool recently received a new liner and pump. 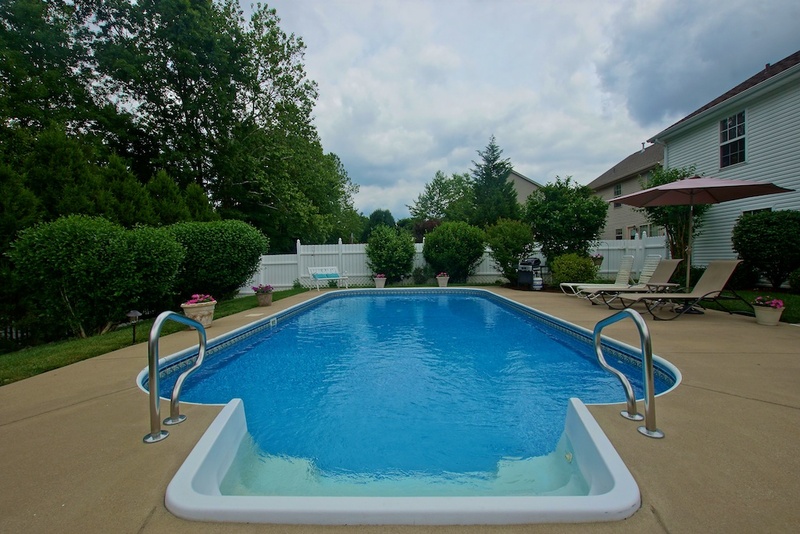 The backyard also features a hot tub that will remain with the property. There is a two-car attached garage to keep your vehicles out of the weather. Call today for your private showing of 7225 Quindero Run Road!